New Year, New Venue, New excuse to Party!!! 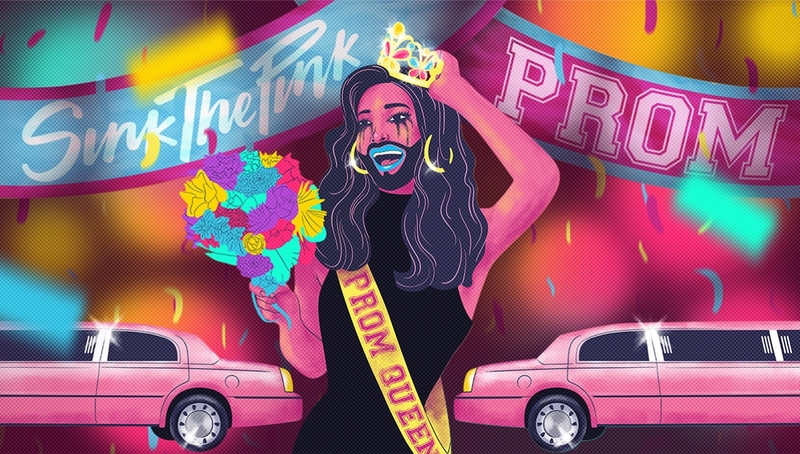 Sink The Pink invite you to PROM and we’re doing it in style as we head to the famous Roundhouse. So whether you wanna be Queen, King, Geek, Jock or Cher Horowitz in Clueless this is the place to be. As if that wasn’t enough we will also be crowning the 2018 Miss Sink The Pink with jaw dropping shows, all star judges and a f***ing tiara!!! Oh by the way did we mention that EVE is performing too? Age guidance: Not suitable for children. STRICTLY NO UNDER-18s.